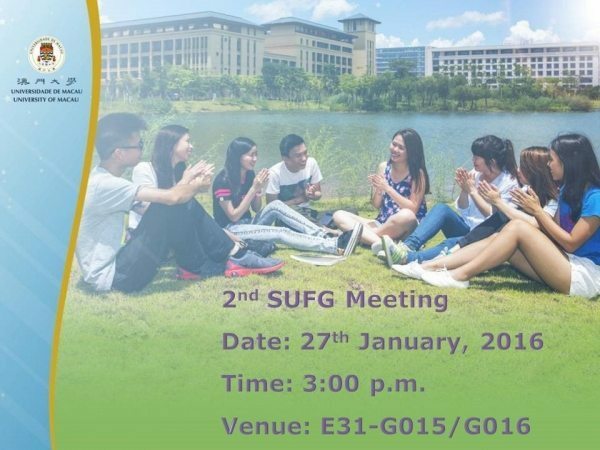 The Student User Focus Group (SUFG) consists of ICTO staff and the student representatives from the Student Union of University of Macau, Student Associations of various faculties and the House Associations of Residential Colleges. 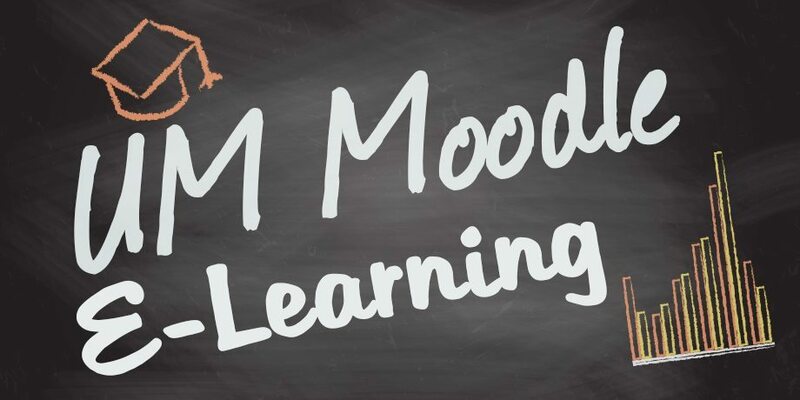 The group will held meetings regularly so that problems, suggestions, and comments can be shared with ICTO directly. In Q&A session, student representatives also enquired various services and ICTO staff provided instant response and advice on the mentioned issues.